During extended travel days, outdoor adventures and other active pursuits, Polygienetreated apparel manages moisture and keeps you comfortable while stopping the growth of odor-causing bacteria. During warm weather, active commutes or long days at work, apparel made with Polygiene stops the growth of odor-causing bacteria, helping you to stay fresh and move through daily life with confidence. 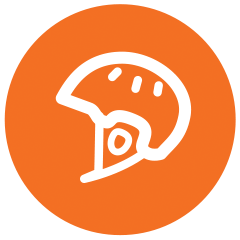 Protective gear including helmets and impact padding is essential for many activities, but can become very hot and sweaty. 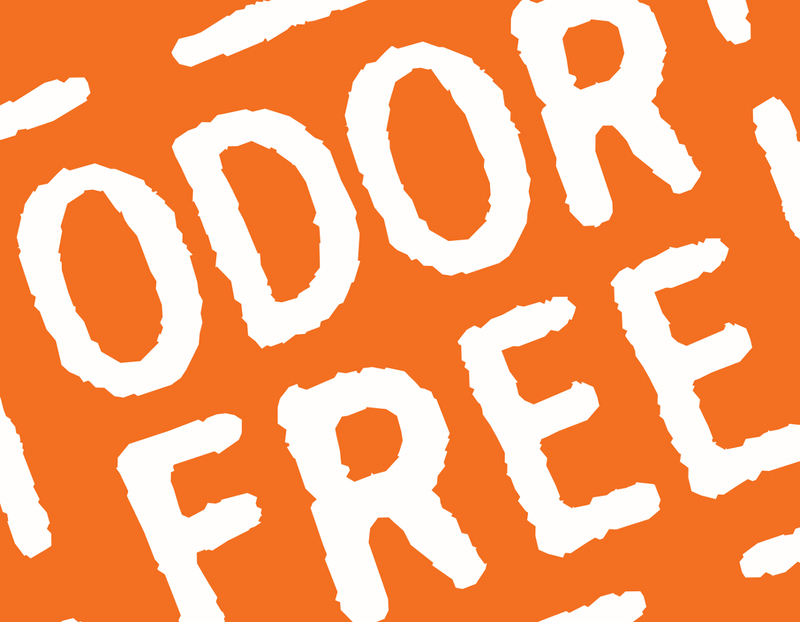 Using protective gear with Polygiene-treated liners will prolong the life of your gear and keep it odor-free. The hands and feet are natural exit points for sweat during activity, and the insides of gloves and shoes can quickly become sweaty and full of odor-causing bacteria. Since most gloves and footwear aren’t frequently washed or washable, Polygiene is a perfect solution to keep these items fresh, clean and easy to care for. Using garments with Polygiene Odor Control Technology prevents the growth of odor-causing bacteria and keeps garments odor-free and wearable longer, which saves water, energy, and time associated with repeated washing. Skipping one load of laundry per week will add up to three days of free time and up to 8,000 liters of saved water over the course of one year. Less washing is a climate-smart approach and gives you more time to pursue your passions. The steps brands are taking to produce sustainable garments are important,but consumers can do even more. Up to 2/3 of a garment’s environmental impact occurs during consumer use, and buying fewer and longer-lasting garments is the best way to reduce your environmental footprint. 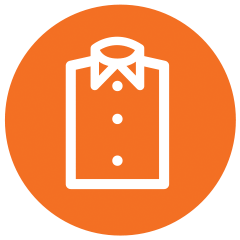 Polygiene’s unique odor-control technology allows users to wear garments longer, cutting down on the water and energy use associated with washing and drastically reducing the carbon footprint of the garment. 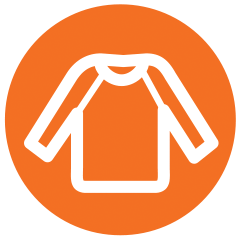 Polygiene is also bluesign® and OEKO-TEX® approved, and treated garments can be recycled. Polygiene is a unique, industry-leading odor control technology derived from recycled silver that eliminates consumer assumptions about odor-holding synthetic fabrics. Polygiene is a value-adding ingredient brand—many leading brands use Polygiene, and market studies have shown that consumers would choose and even pay more for products featuring Polygiene over non-treated items. The treatment is embedded into the textile for permanent performance and easy care, ensuring that its odor-control properties last the lifetime of the garment. Polygiene Odor Control Technology is a durable, effective and sustainable fabric treatment that uses naturally occurring silver salt (silver chloride) derived from recycled silver to provide revolutionary odor control and stop bacterial growth. With the company’s origins in the healthcare sector, Polygiene meets the highest standards in skin safety, performance, and sustainability. Polygiene has far ranging applications, but is particularly useful in lifestyle textiles and sport-specific gear, for everything from trail running and skiing to yoga, travel and casual apparel. The treatment is permanently bonded into the textile and will not wash or wear out, creating a long-lasting odor-control solution that is good for the consumer, good for your brand and good for the planet.